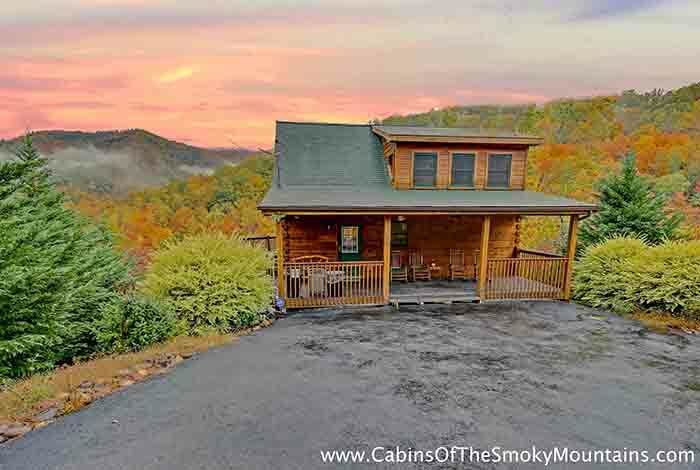 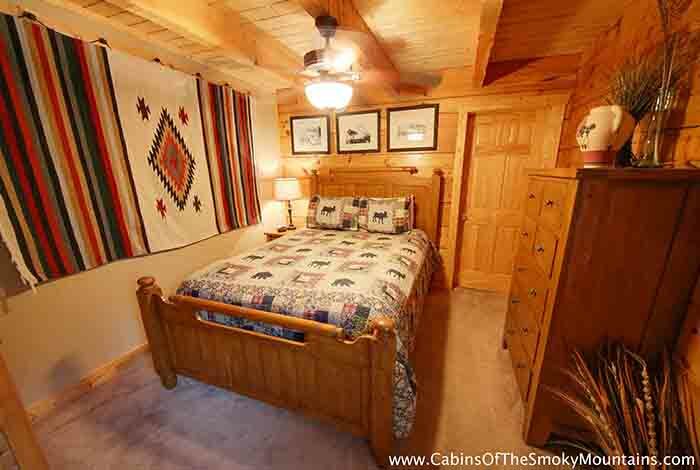 Highland View is the ideal cabin for your next Smoky Mountain Getaway. 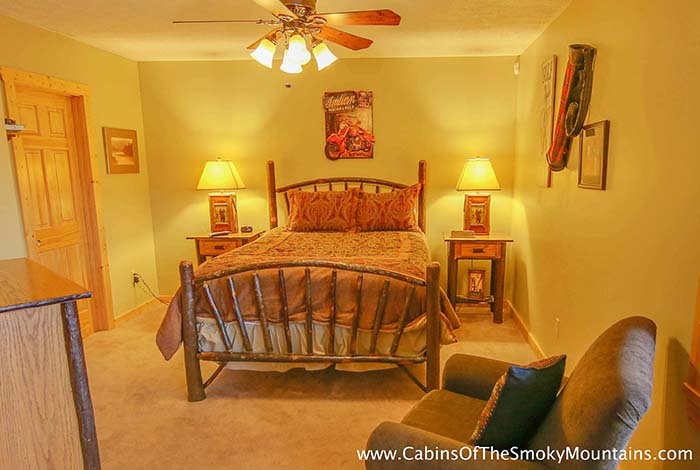 This Pigeon Forge rental is located minutes away for all the attractions Pigeon Forge has to offer from go carts, mini golfing, to Dixie Stampede as well. 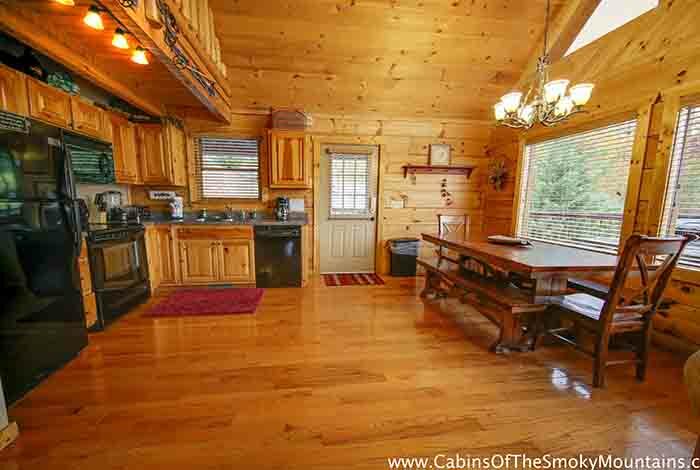 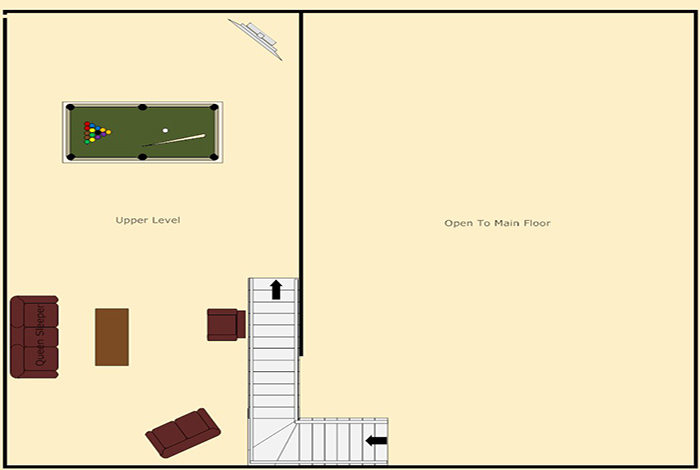 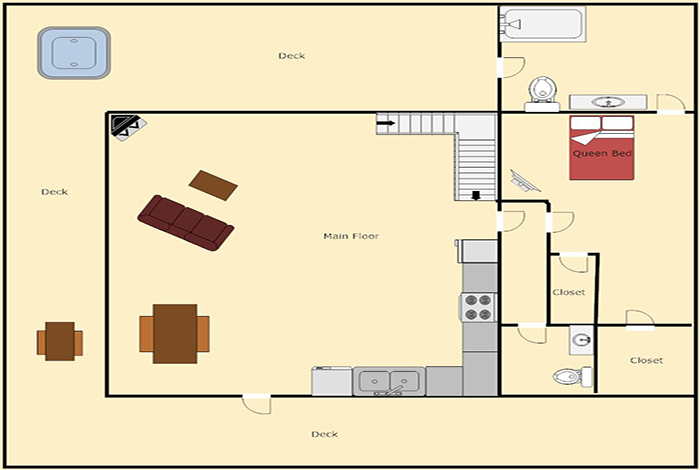 Highland View is a 3 bedroom, 2.5 bathroom cabin that can sleep 12 people comfortably. 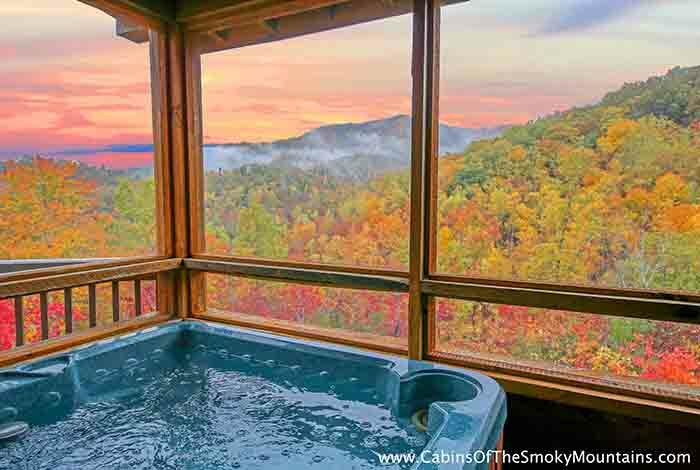 Sit on your back porch sipping a cup of coffee or relaxing in your own hot tub as you stare off into the gorgeous views of the Mountains. 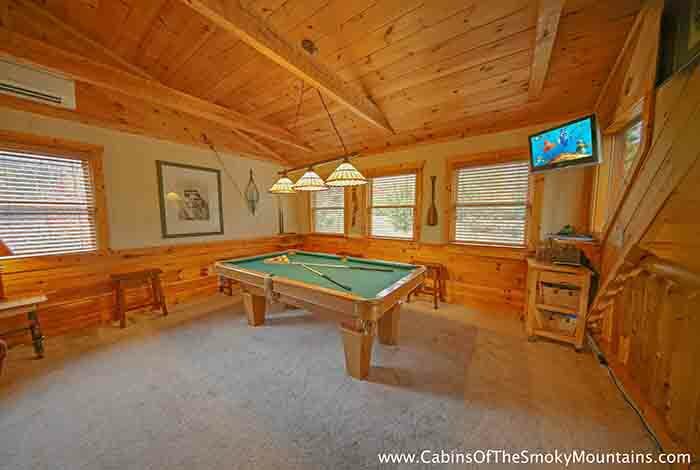 Get the family together at night, tell stories, and roast some marsh mellows at your cabin's outdoor fire pit. 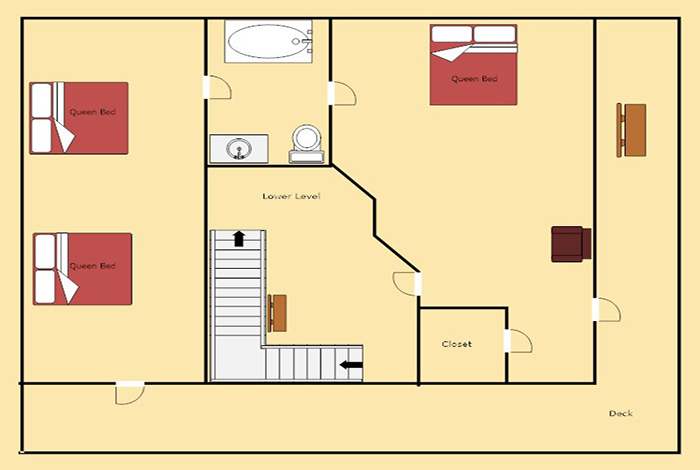 Now we all know how important high speed internet and wifi is in today's society. 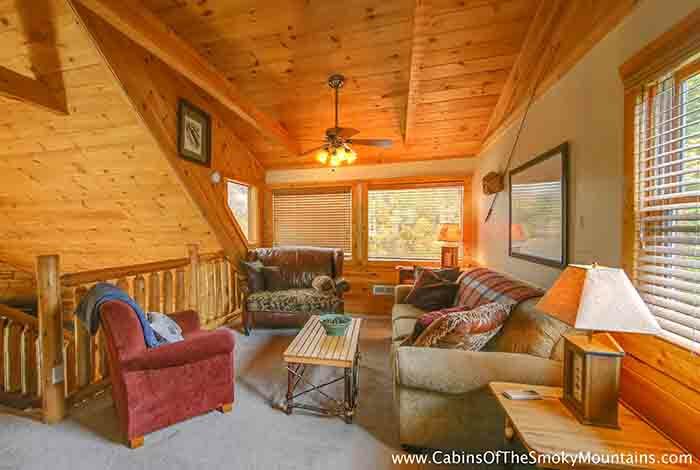 Well worry no more as Highland View offers wifi capability. 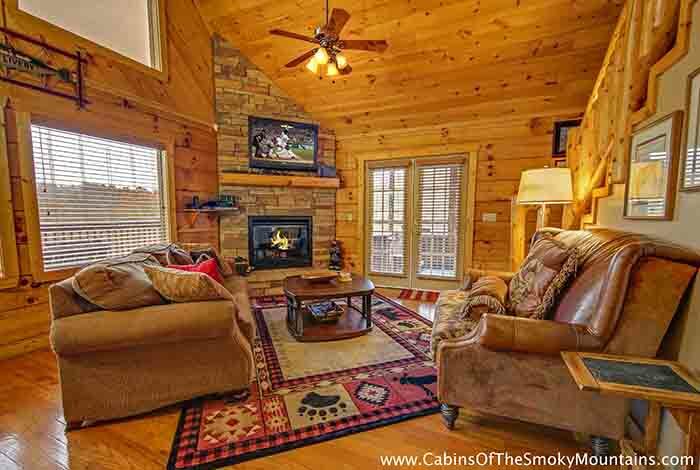 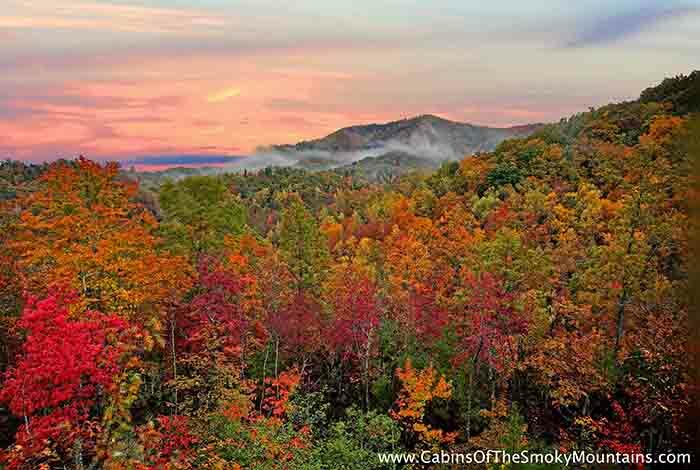 What more do you need for your next Smoky Mountain getaway. 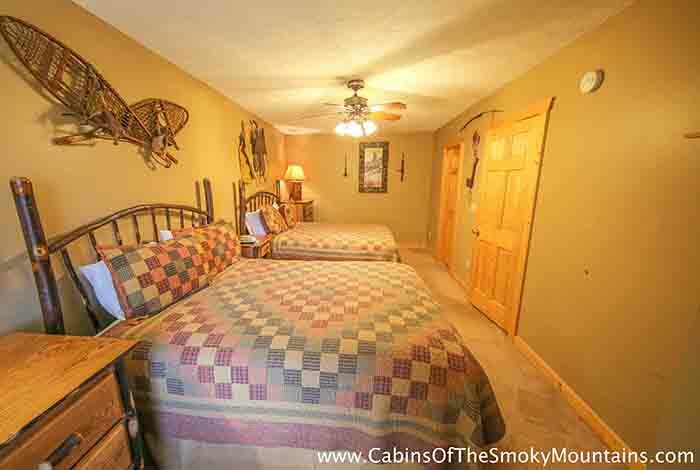 Book Highland View today and leave with memories for a life time.